What blends well with the all the sweetness, flavour and spices of Avurudu treats? If you were thinking about a perfectly blended cup of pure Ceylon tea, then you know just the way to enjoy the taste of Avurudu. This Sinhala and Tamil New Year season, Weligama Bay Marriott Resort & Spa shares the experience with its guests, starting with the splendid taste of Ceylon tea brewed to perfection. Guests can choose from Ambewella milk tea, Hatton lemon tea, Bandarawela mint tea, Matara low land black tea. The fine cuppa can be paired with a delightful serving of traditional Sri Lankan sweets such as kokis, kewum, mung kewum, aasmi, dodol, weli thalapa, sesame toffee and milk toffee. Priced at Rs. 1,000 ++ per guest, the Ceylon Afternoon Tea promotion will be available from 10 April to 20 May, 4:30 p.m. to 6:30 p.m. at the ‘Tides’ lounge. 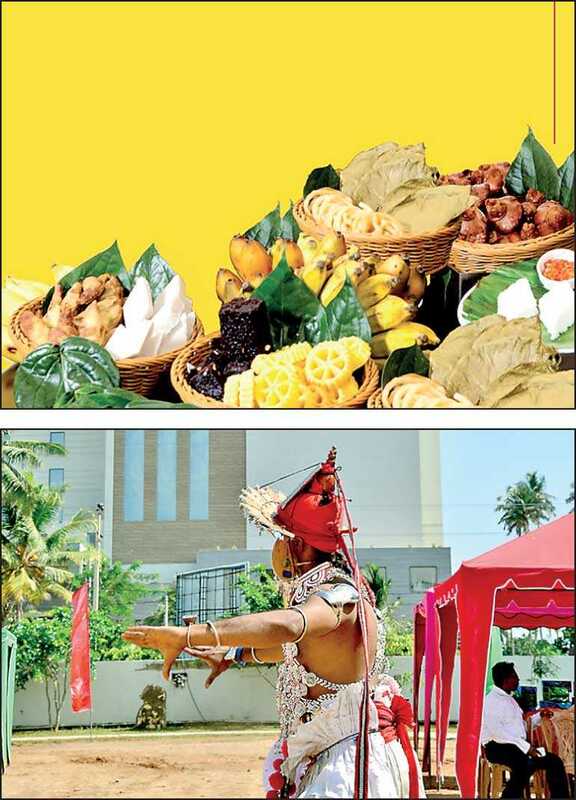 Avurudu culinary celebrations will continue at ‘Weligama Kitchen’ restaurant; guests who dine at the buffet during any meal time will be treated to a spread of Avurudu specialties available from 12 to 16 April. The special mini hamper, created with the Avurudu theme being the focal point, makes for a thoughtful gift for your loved ones, friends and colleagues. This bounty pack of Sri Lankan sweets include kokis, kewum, mung kewum, aasmi, dodol, weli thalapa, sesame toffee and milk toffee. Mirissa Baking Company offers the special fare at a price of Rs. 600 ++, and purchases could be made between 10 April to 20 May from 11 a.m. to 11 p.m. The highlight of the seasonal lore is the Avurudu Games at the hotel, bound to foster friendship and harmony among different cultures. Many activities are in store, including tug-of-war, musical chairs, the ever popular folk game kana mutti bindeema (breaking pots), banis kaema (bun eating contest) and many more.